Spring has come in the game Easter Lily! And our beautiful friend Lily is ready to have fun at Easter parties. Choose the best scenery, clothes, makeup and accessories for her to rave at parties with her friends. 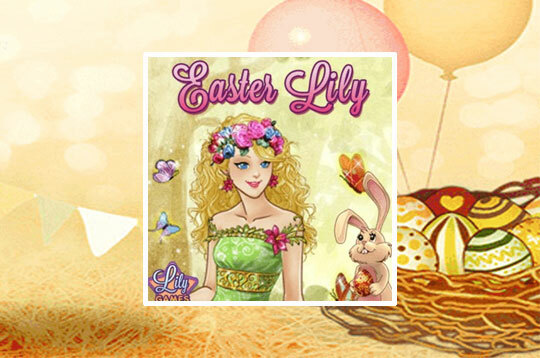 - Play Easter Lily Free and Enjoy!